Hurray, hurray! 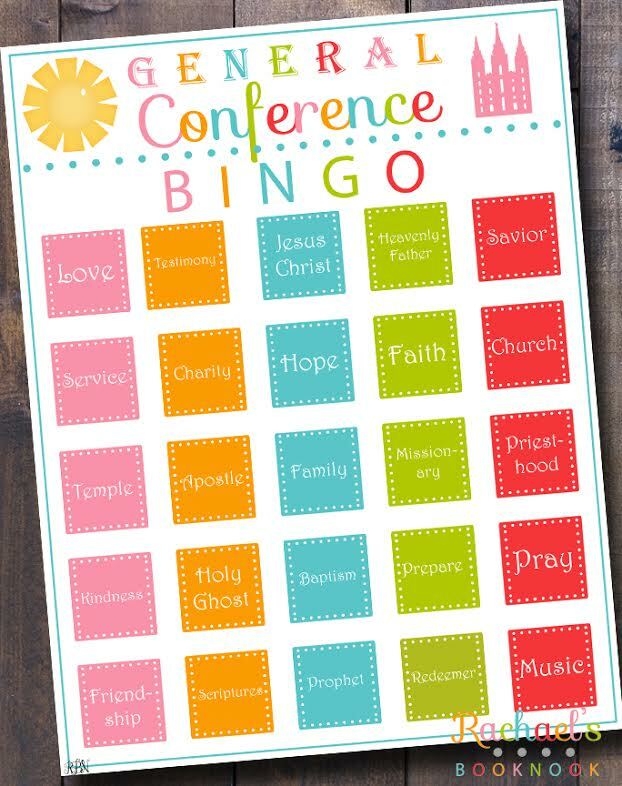 General Conference is here again and I’ve prepared another fun activity for Young Women to do as they listen. 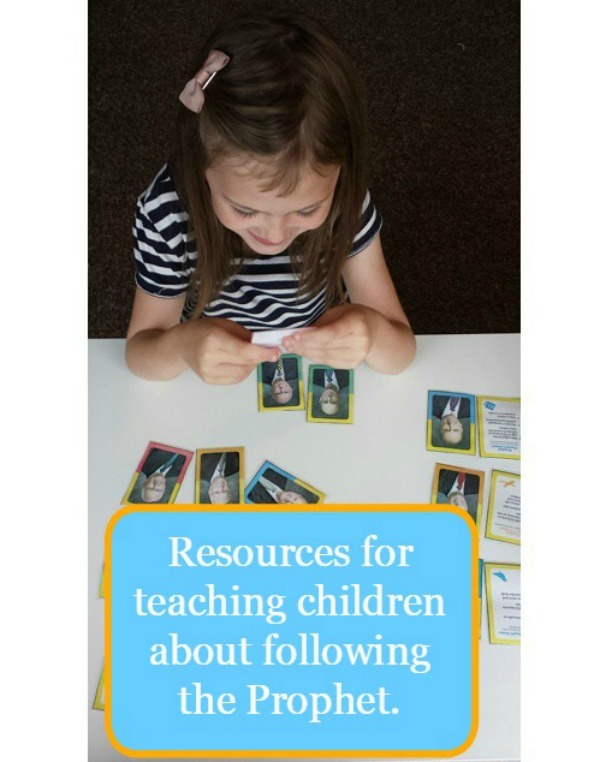 I’ve also joined with some other bloggers for additional conference activities that you will find below. 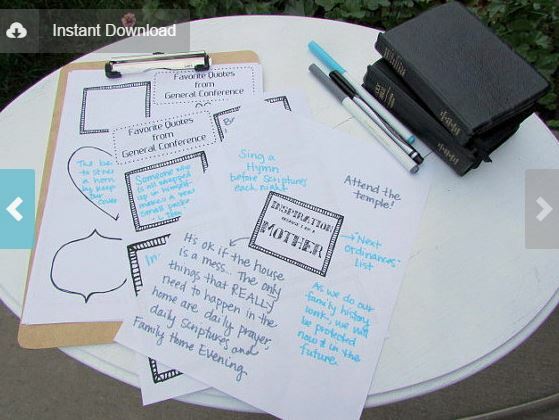 This is an LDS General Conference Personal Progress Scavenger Hunt. It includes 16 items to be checked off including 2 per value. 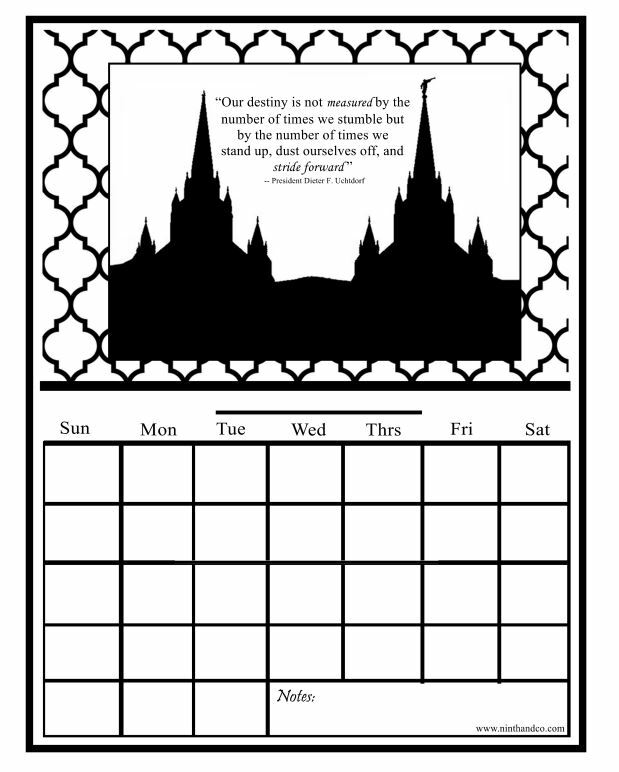 There are a couple of journaling pages that you can download and add with the hunt page so the girls have something to record their answers and thoughts on. If you’d rather give them a notebook or let them use their Personal Progress books, that works great too! 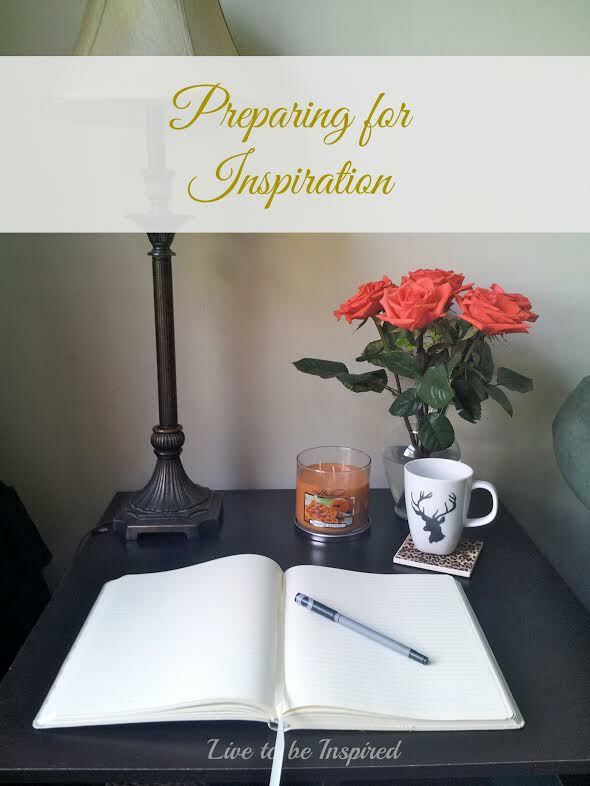 The journaling pages are optional. 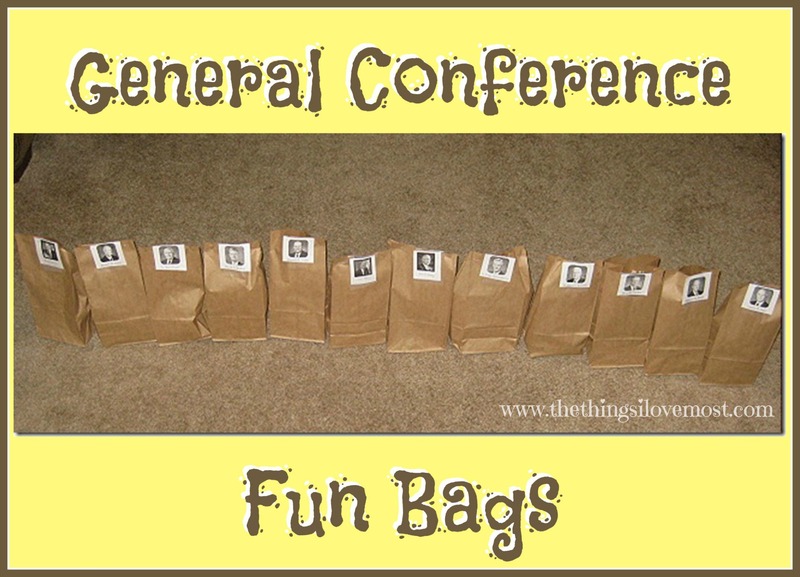 The Scavenger Hunt, like my Personal Progress Conference Packet 1 and ConferencePacket 2, are NOT specific to any conference so you can use them whenever you would like. I’m often asked what printer I use. Here are two the I LOVE and have used. They print amazing and, with all that I print, I need something that prints colors well. The first is the HP Photosmart 6520 and the second is the Canon Pixma MG3520. You can get the download directly from my site or in my Etsy shop. I hope your Young Women enjoy it as much as mine did! Note: Please check all of your email folders once you purchase. The file will be sent as an email automatically after purchase and there have been some who couldn’t find it because it was in their Spam. 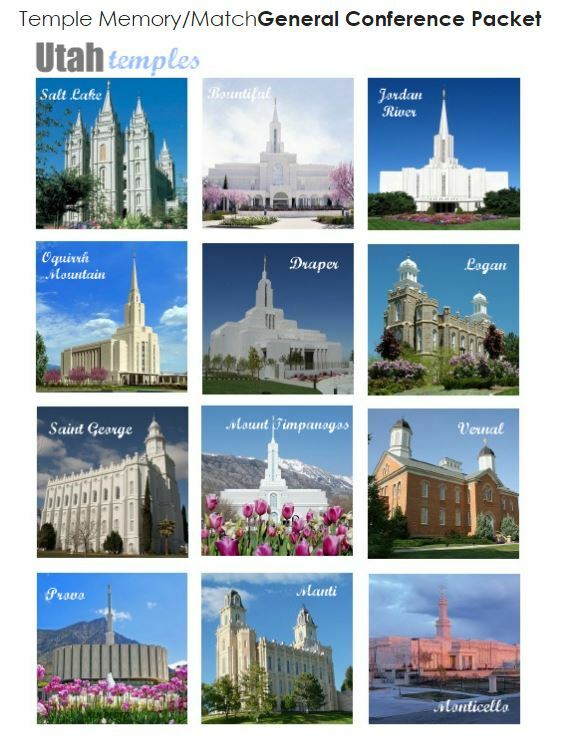 We hope that our activities and ideas will help to enrich your family’s General Conference experience! 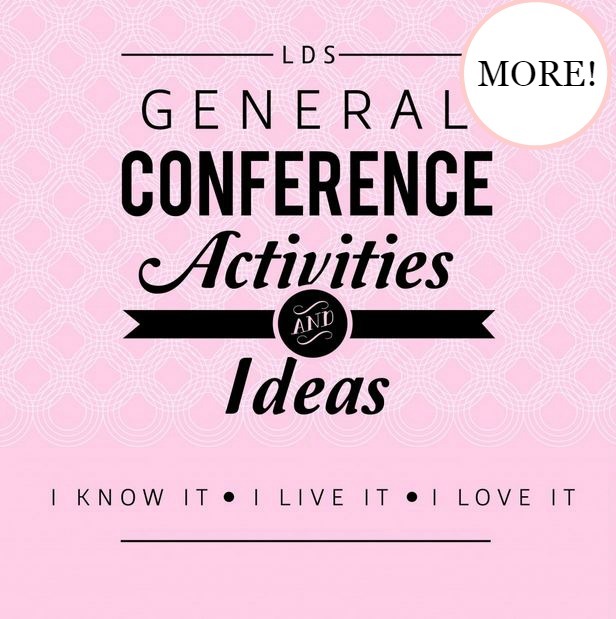 For more ideas and recipes, check out April’s General Conference round up for 13 additional posts! 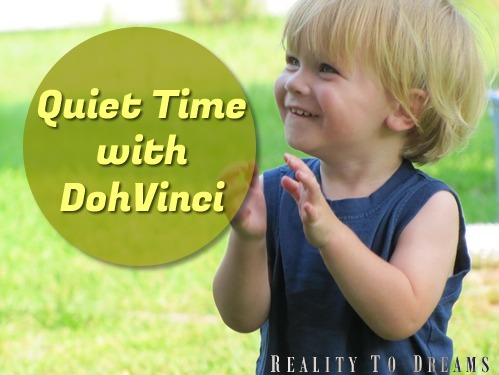 Be sure to check out the big giveaway that we are doing as well!